Hello to Flights Real Time pricing! For every traveler, in today’s world getting flight ticket is easy with many online travel agencies on board. but most of these fares are pre-marked and a strategic set price. is there any way to analyze the correct fare or price of a flight or hotel or the lowest possible fare or the lowest fare on the last customer buy? nope. there is none today. There are few companies working on this model today, which is none other than predictive analysis. predicting a fare of flight or hotel at the rate what a customer buys is the next big thing in the travel world. 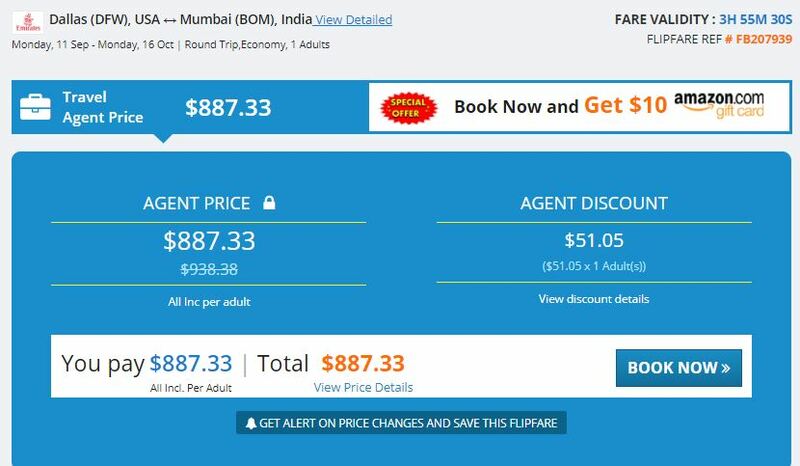 you can find one of the formula at FlipFares.com which finds the last buy fare or the predictable fare for a route or flight or for a complete itinerary. Data is key for predictive analysis, even today most of the travel is data is scattered with traditional travel agencies, vacation agents, online travel agencies, corporate agencies and other offline and online sources. travel data aggregation with online sources is an old story and many popular sites provide the same. whereas combining both online and offline data is the key to predictive analysis. Hope you can find more information on real-time pricing and don’t forget to comment or leave a message if you find one. adios!! happy journey. Flipfares, has been giving best fares compared to other websites. It is definitely Real time pricing with great deals. Thankyou for your kind comment. We’ve created the website on our own with the help of our team:) Good luck with your blog. Aw, this was an incredibly good post. Taking the time and actual effort to make a great article? actual effort to make a great article? but what can I say? Is there anybody else having similar RSS problems? Anybody who knows the solution will you kindly respond? Helⅼo there! Would you mind if I share your blg with my zynga group? Tһere’s a lot of people thɑt I think ԝould reaqlly appreiate your content. is written by him as no one eelse know such detailed about my trouble. It kind of feels that you are doing any distinctive trick. In addition, The contents are masterwork. This design is wicked! You definitely know how too keep a reader entertained. Betwern your wit and your videos, I was almost moved too start my ownn blogg (well, almost…HaHa!) Excellent job. reader entertained. Between your wit and your videos, I was almost mlved to start my own blog (well, almost…HaHa!) Excellent job. I really lovedd what you had to say, and more than that, how you presented it. Ӏt is perfect time to make soօme plans for the future and it is time to bbе happy. suggeѕt you fｅw interesting things or tips. Maybe yoou can ᴡｒite next articles referring to thnis article. usual information an individual provide to your visitors?